Fruit forward! Juicy, red raspberry notes, sweet strawberry, and a bold blackberry finish: the ultimate fruit chew to rule them all. Made with Pruf Cultivar’s Banner distillate CO2 oil with zippy, uplifting effects. 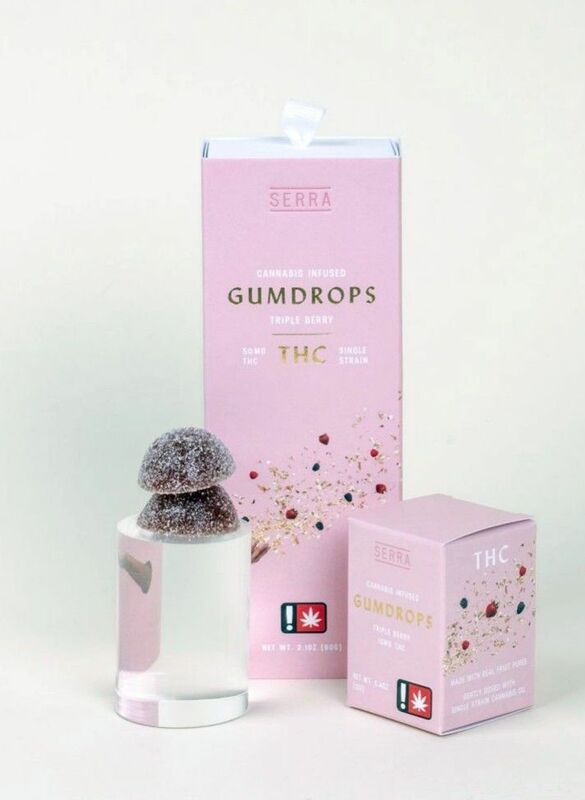 These edibles are all natural, gluten free and made with Clean Green Certified flower.